Asustek Computer has announced the world’s first notebook with liquid cooling. 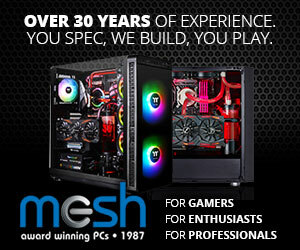 The system is designed for gamers and can deliver performance on-par with high-end gaming desktops. 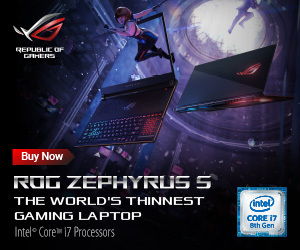 Thanks to unique cooling solution and microprocessor with unlocked multiplier, the Asus ROG GX700 notebook even supports serious overclocking capabilities. 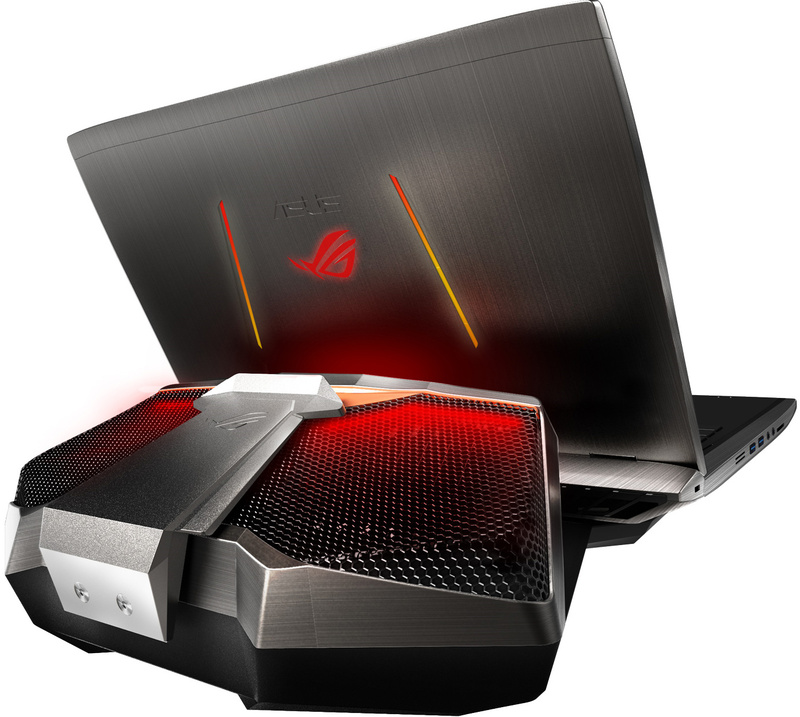 The unique Asus ROG GX700 laptop is powered by quad-core Intel Core i7-6820HK processor (2.70GHz/3.60GHz, 8MB cache) with unlocked multiplier as well as Nvidia GeForce GTX 990M graphics processing unit with 8GB GDDR5 memory. The laptop can be equipped with a solid-state drive, up to 64GB of DDR4 memory and other high-performance components designed to deliver desktop-class performance. 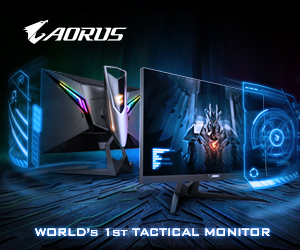 The gaming machine comes with 17” ultra-high-definition 4K (3840*2160) display with IPS panel that supports Nvidia’s G-Sync technology. The water-pump is plugged to the backside of the laptop and can be unplugged if the notebook needs to be transported. Maximum thermal design power that the liquid cooling system can remove from the CPU and the GPU are unknown, but it is highly likely that the total TDP of the laptop can easily exceed 200W. 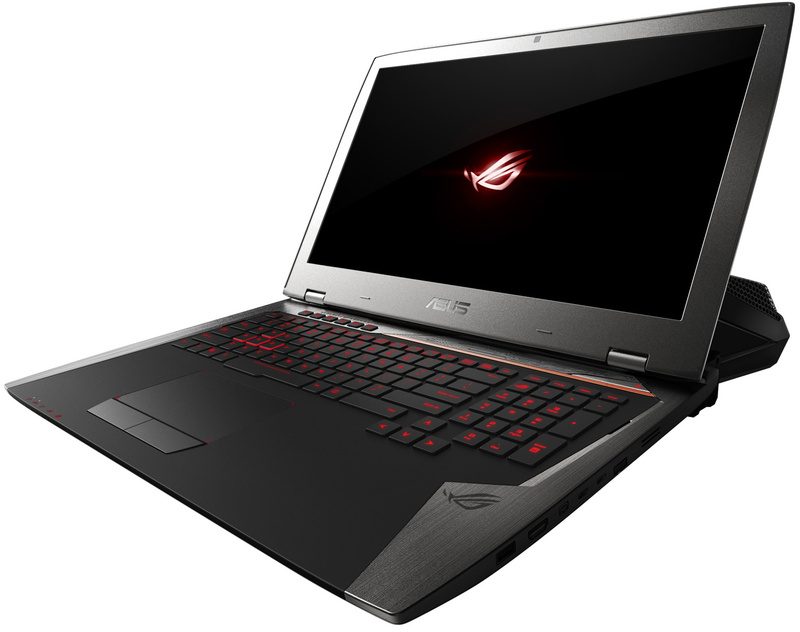 The Asus ROG GX700 will be available shortly from now. Pricing will vary depending on exact configuration, but it can easily hit $4000 for a high-end config. KitGuru Says: Desktop replacement laptops are not truly mobile. 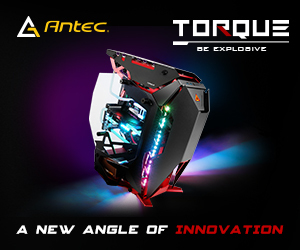 The Asus ROG GX700 has just increased performance of DTR laptops to a whole new level thanks to liquid cooling. However, what’s the point of clamshell form-factor if it is not really transportable? Apple’s Mac Pro has around 200W thermal design power, yet it does not use liquid cooling, seems to be more reliable and is hardly significantly larger than Asustek’s liquid cooler for laptops.